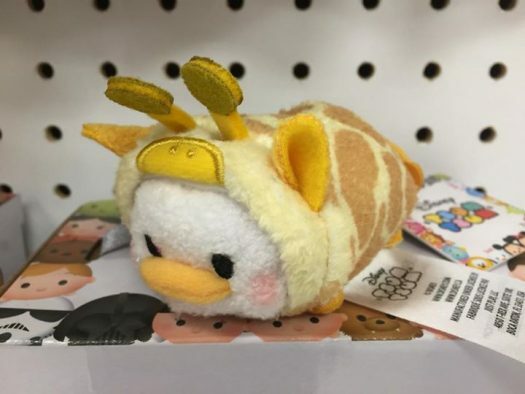 New Animal Tsum Tsum Series Surfaces at Target! 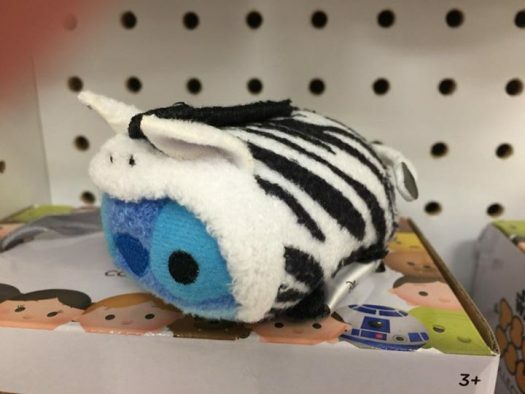 Home » News » New Animal Tsum Tsum Series Surfaces at Target! 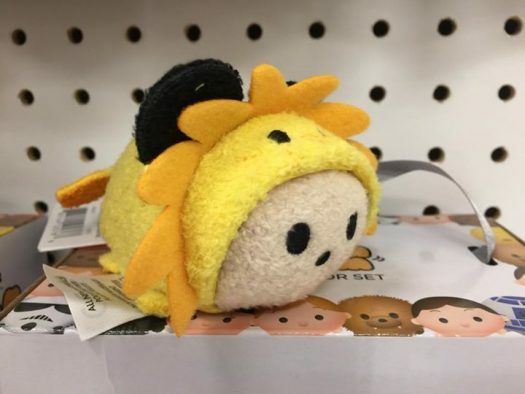 Three new Animal Tsum Tsums have surfaced at Target stores. 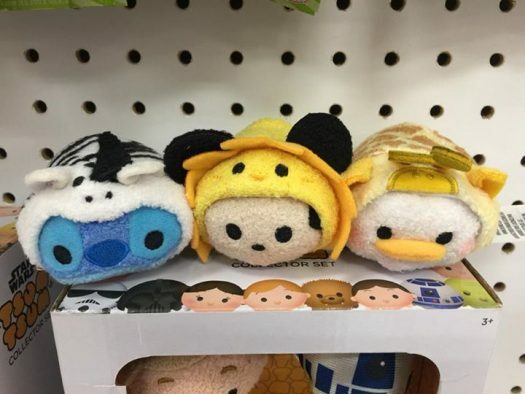 The new series looks of be only three Tsum Tsums, however there may be more. Includes in the series are Stitch, Mickey and Donald all dressed as animals. Below is a look at the new Tsum Tsums courtesy of Disney Tsum Tsum – Buy, Trade, Sell member Peter De Souza. 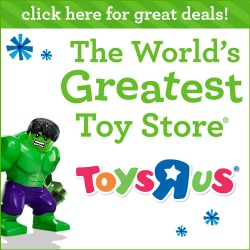 Be sure to start checking your local Target stores for these awesome new Tsum Tsums.